A girl can never own too many makeup brushes. My makeup brush collection is growing and I love trying out new brands. Base brushes are my favourite to try by far. Don't get me wrong I own alot of eye brushes but I love being on the hunt for the brush that can create a flawless base. I have three new brushes from two different brands. The first brand is Look Good Feel Better Brushes which is a brand we all should be buying more from. 8%-12% of each brush sale is donated to Look Good Feel Better a charity supporting women with cancer. 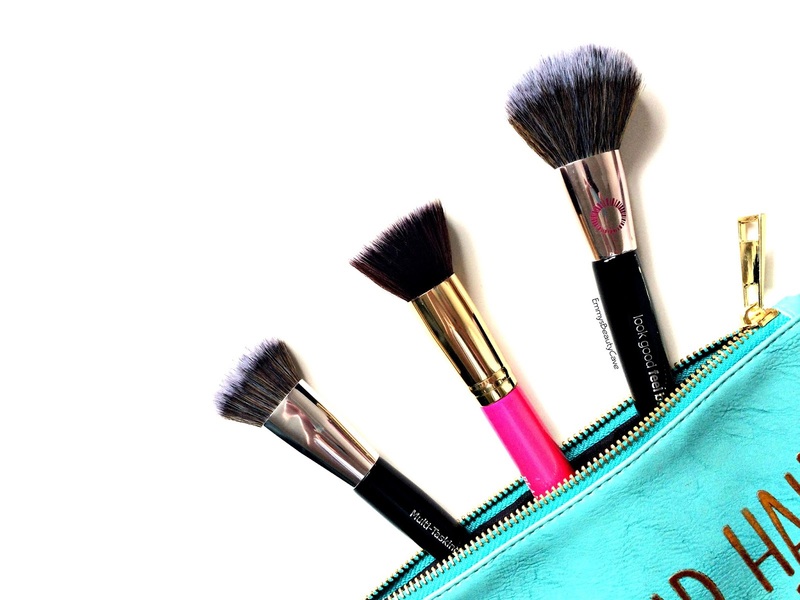 Look Good Feel Better have a wide range of brushes including base and eye brushes. 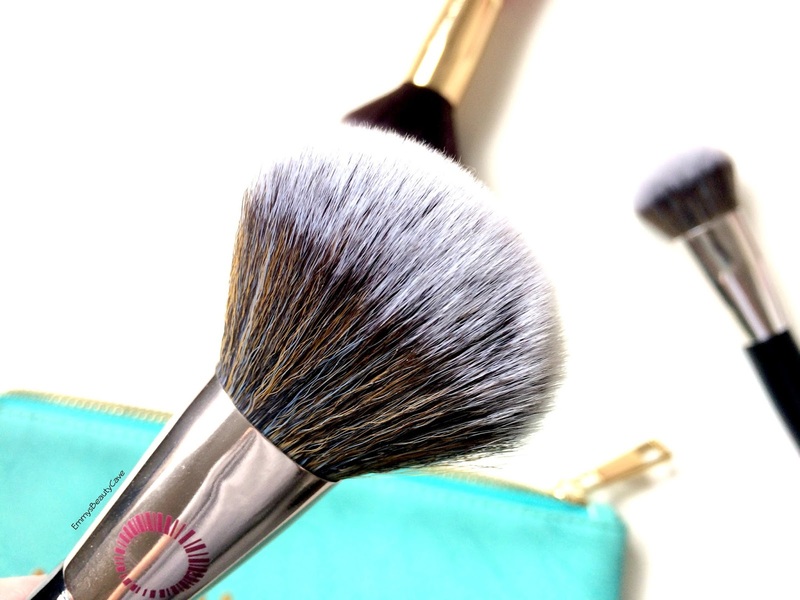 The brushes are cruelty free and handmade with soft taklon bristles. The second brand is Blank Canvas which is a brand I hadn't heard much from but I have been trying out this brush for a few weeks and also and eye shadow palette which I will be reviewing soon. Blank Canvas is based in Ireland but they ship worldwide. They do advise if you live in the EU you will get zero customs charges but may get some if you are out of the EU. They have all their products priced at affordable prices. This brush is quite large and I have actually been using it to powder rather than using it for blush. 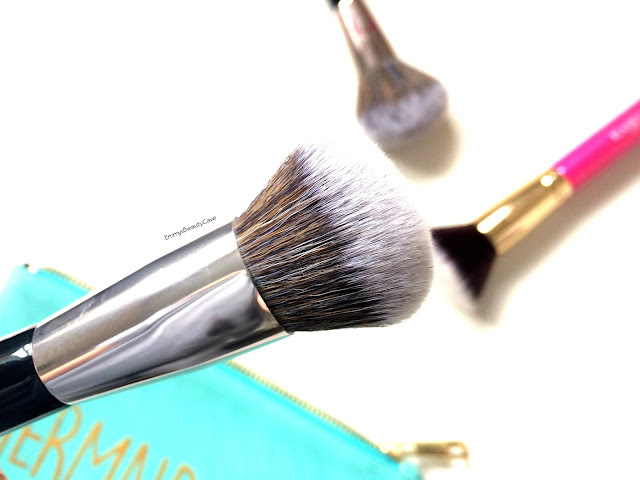 The bristles are extremely soft and blend powder like a dream. I was quite surprised just how soft these brushes are, I find them softer than my Zoeva ones! This is my favourite brush out of the three. I find using it for foundation and concealer is perfect, it blends everything effortlessly. It is quite dense but has enough flexibility to get into those hard to reach places. Oh I do love a good flat top buffer brush, these are my favourite style of brush to apply foundation. I have the Zoeva Flat Top Buffer but find it is far too dense which makes it a struggle to blend well. 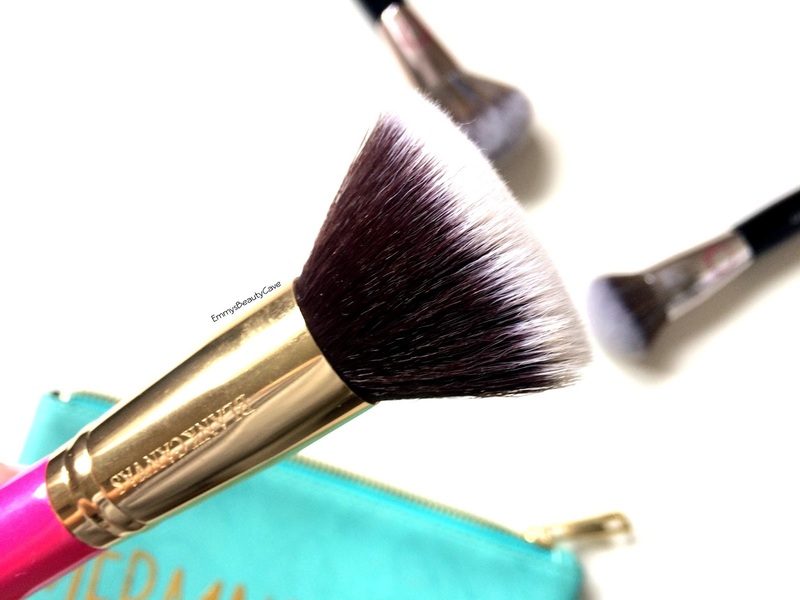 This brush is incredible, it is soft, packed with plenty of bristles and blends foundation like a dream. I definitely want to try more brushes from the Look Good Feel Better range, you can buy them from Look Fantastic and Feel Unique.